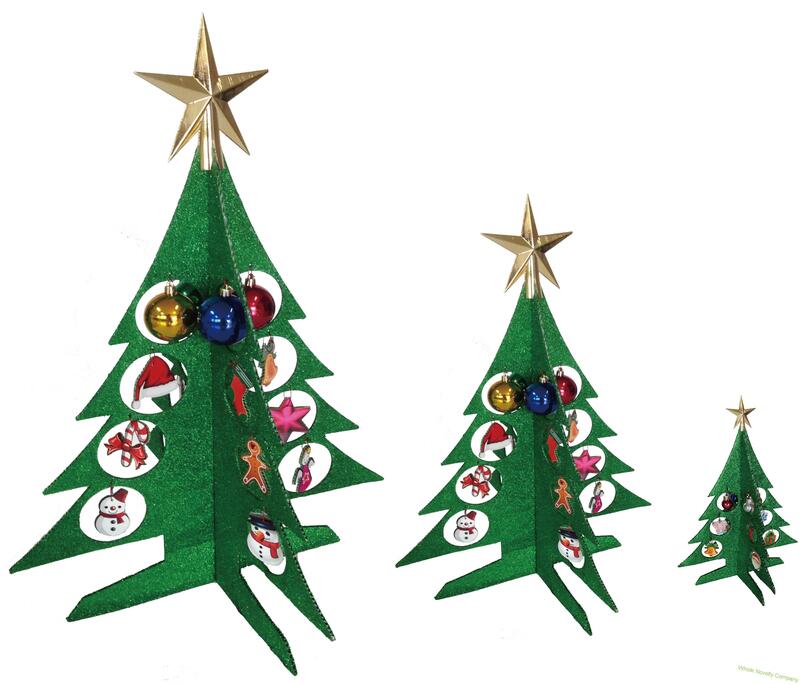 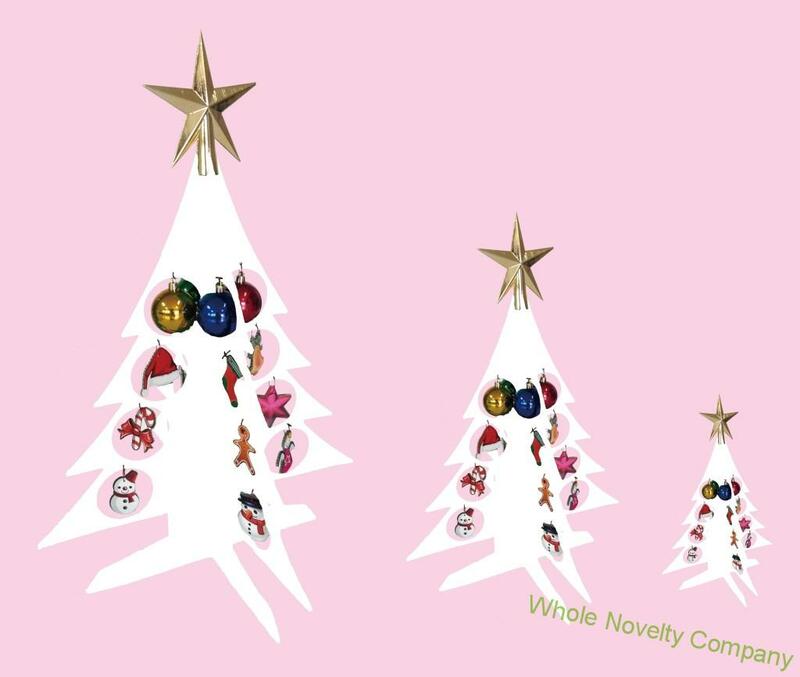 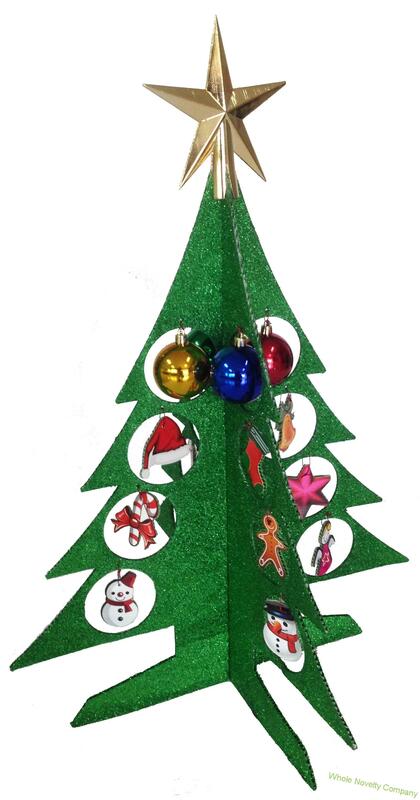 Each package includes one Christmas tree, a decoration star, 12pcs hanging decors, and 4 plastic ornaments. 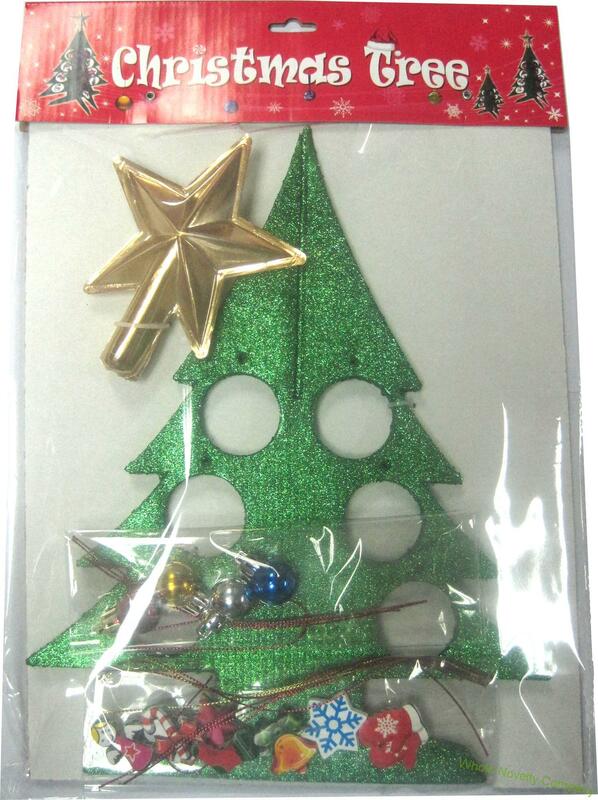 Each package includes one Christmas tree, a decoration star, 12pcs hanging decors, and 4 plastic ornaments. 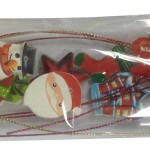 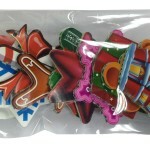 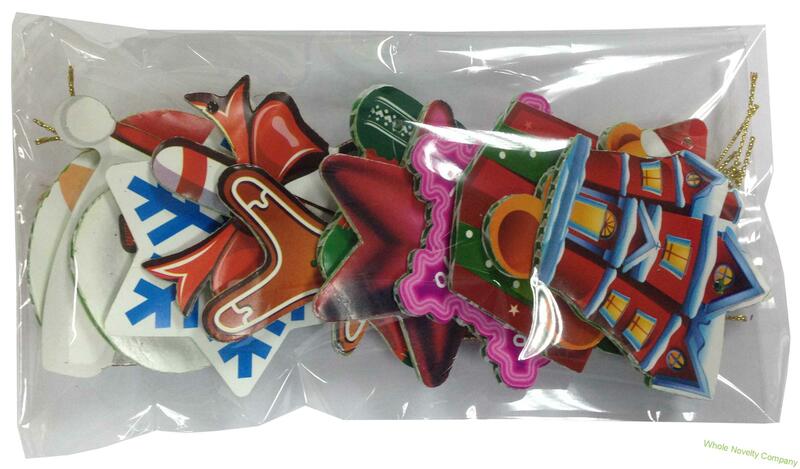 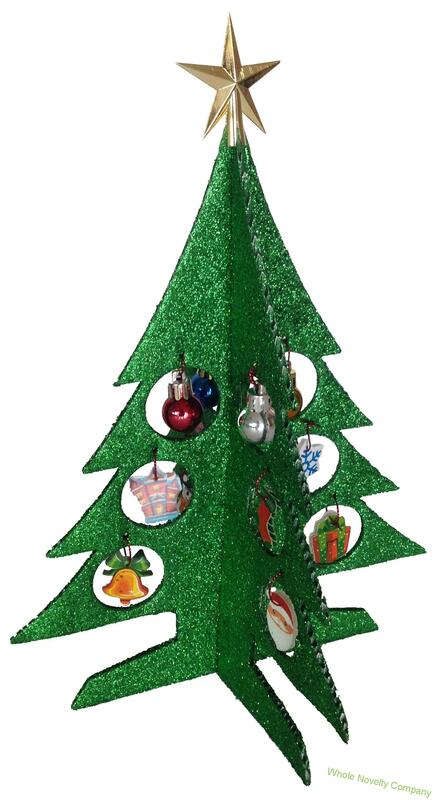 Each package includes one Christmas tree, a decoration star, 8pcs hanging decors, and 4 plastic ornaments.